CHANGE STRAPS IN SECONDS: Our integrated quick release spring bars allow you to switch-up straps in a matter of seconds without the need for any tools. 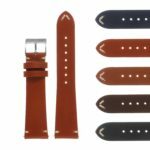 Get multiple colors and styles to match your outfits. 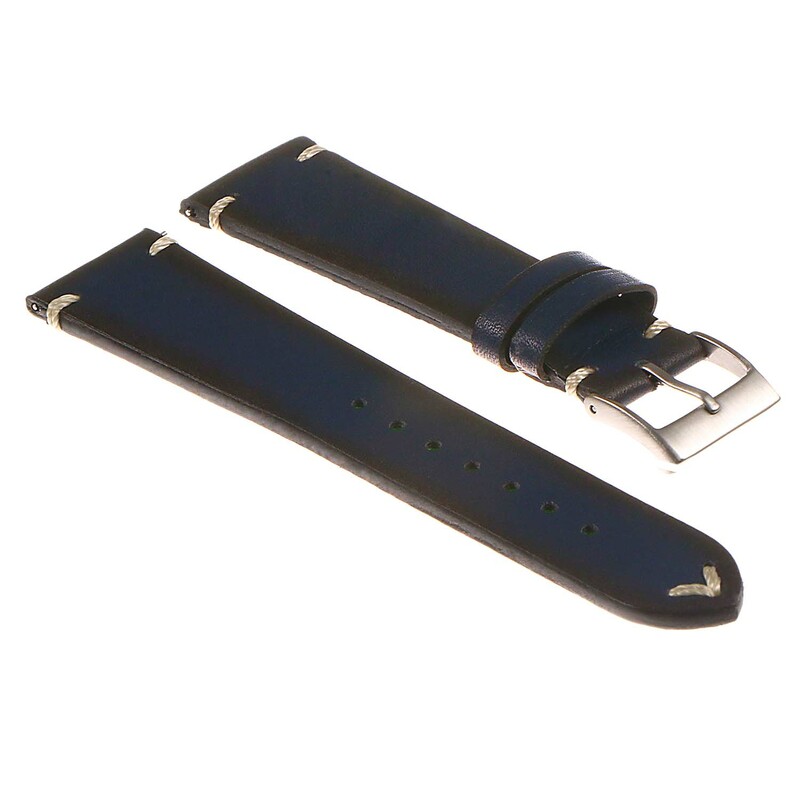 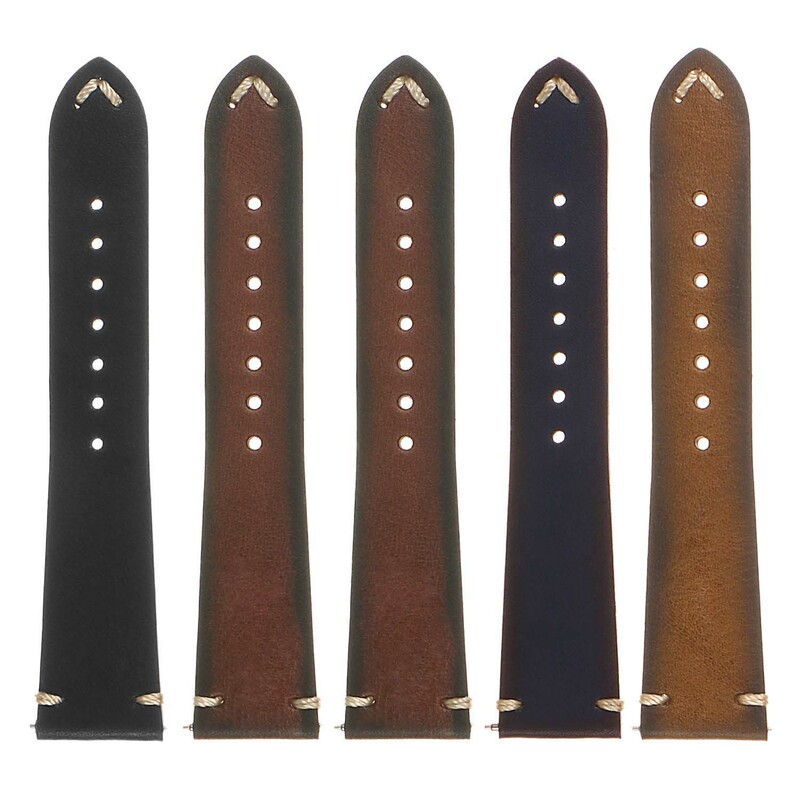 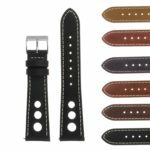 The DASSARI Regal II is a superior quality hand finished vintage style leather strap. 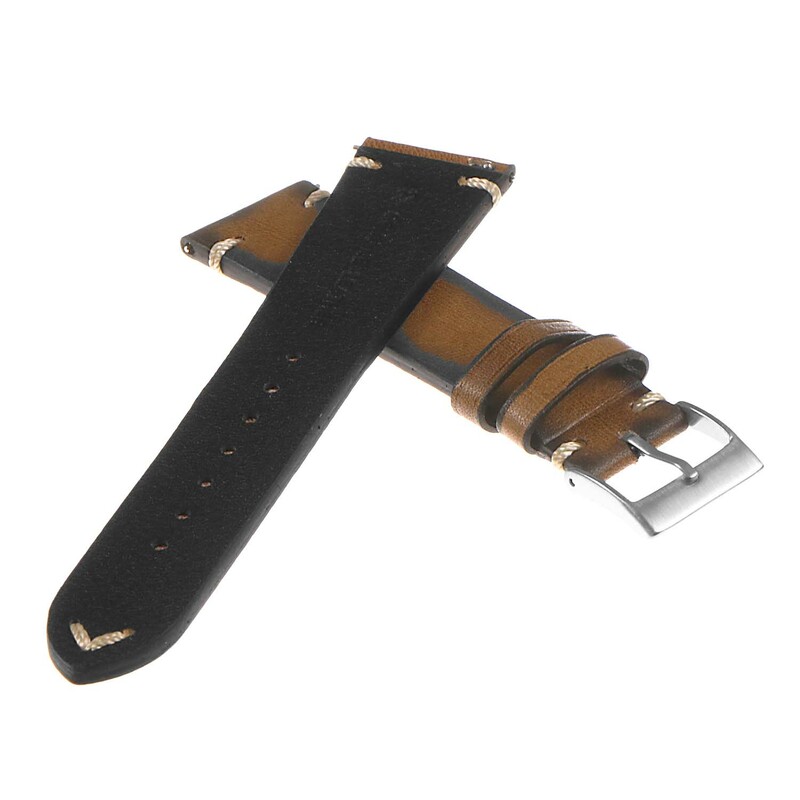 This antique style strap is made with genuine top grain Italian leather and hand finished with a vintage effect and hand sewn stitching. 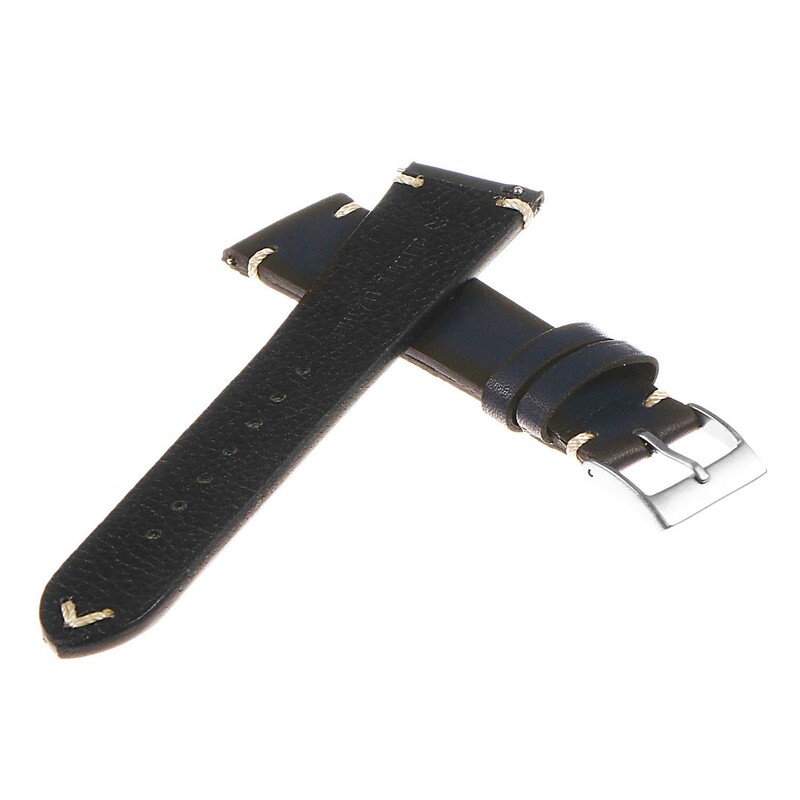 The back of the strap has an extra layer of condensed leather for additional durability and comfort. 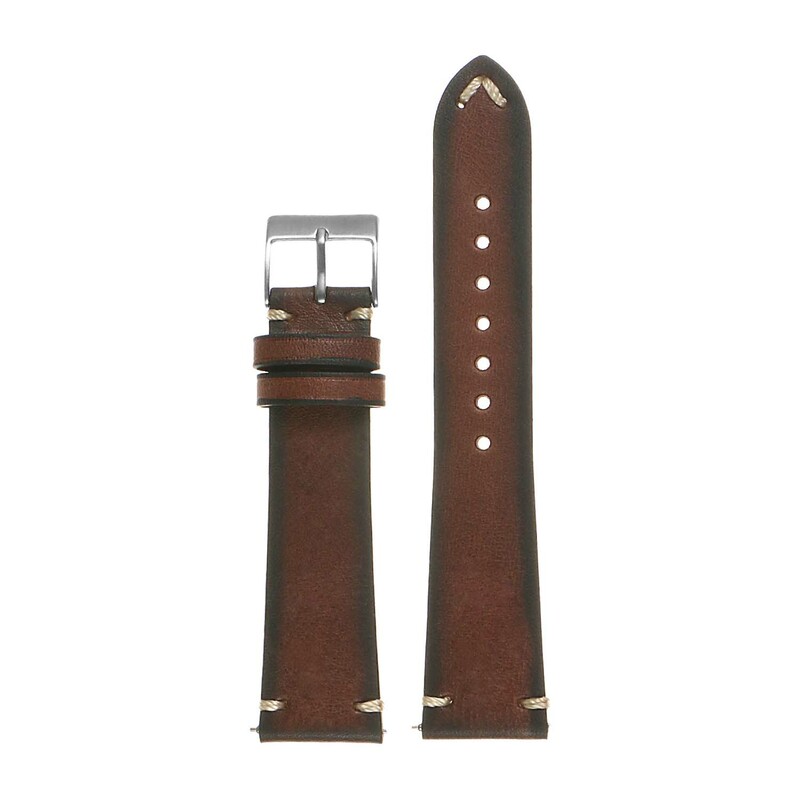 A brushed stainless steel tang buckle completes this band perfectly. Great strap. Couldn’t find anything like it at twice the price. 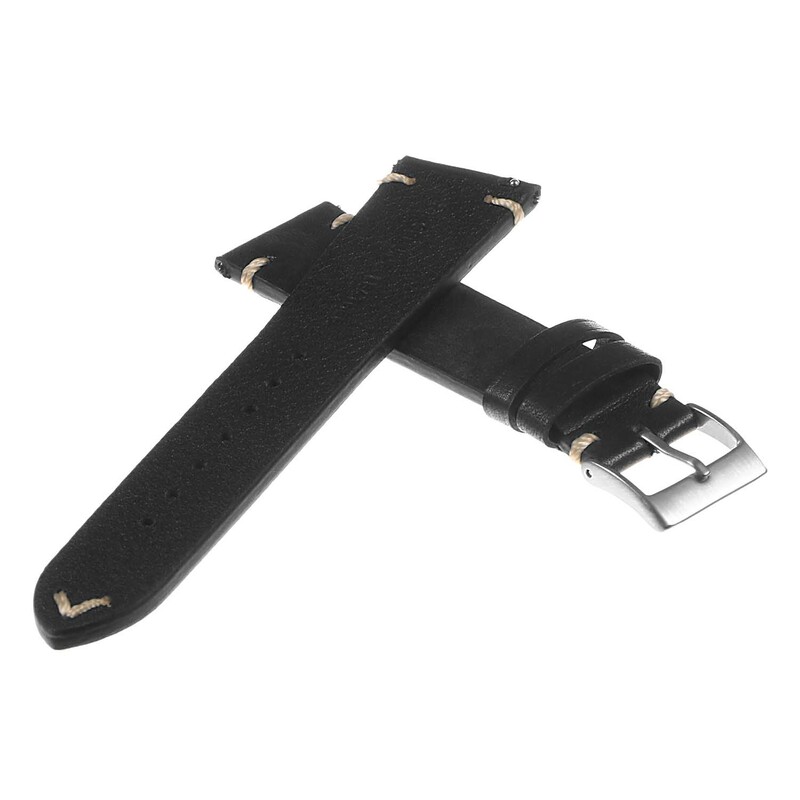 This is a very inexpensive strap that looks great. 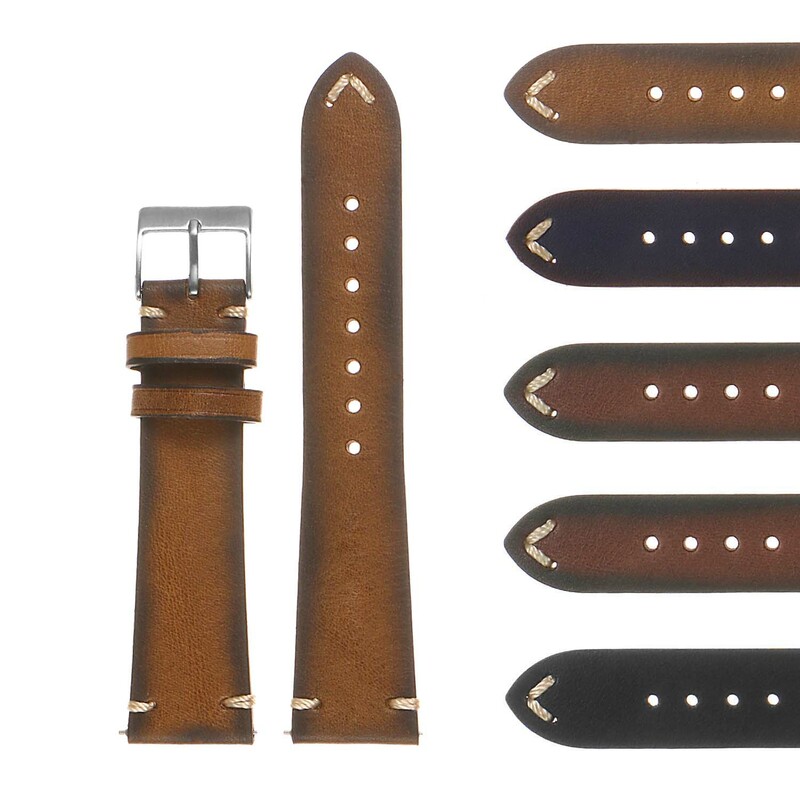 Quality is good for the price you pay.